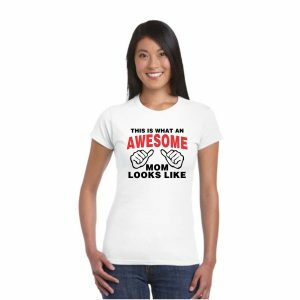 Matching family t-shirts for mother and baby, father and son, daughter, siblings, kids, grandpa and grandson, father, mother and the baby, we’ve got a lovely collection of family t-shirts for everyone in the house! 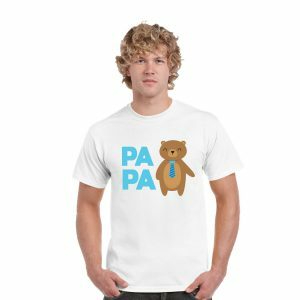 Available in sizes for all in family from newborn infants to elderlies, we’ve them for everyone in our collection of family tees. 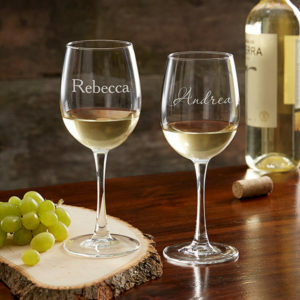 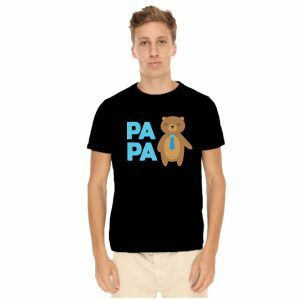 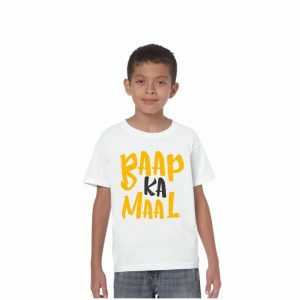 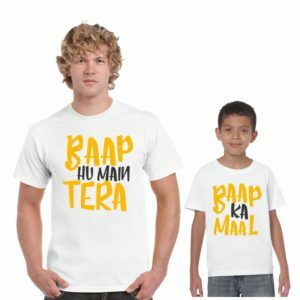 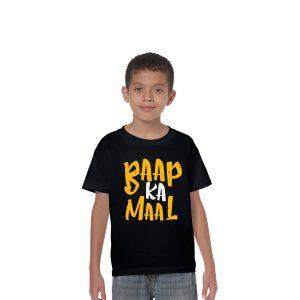 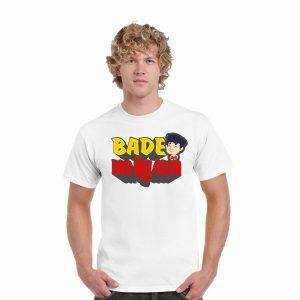 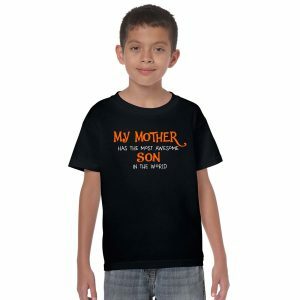 That’s not all, you can personalize and create your own set of mom, dad and kids t-shirts with your own surnames, years and place and flaunt them on your special family functions occasions or vacations! 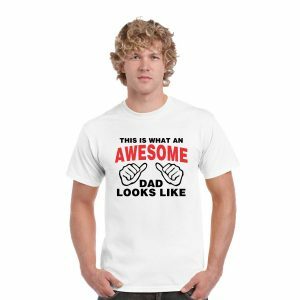 Special designs for sons and daughters. 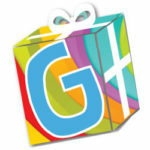 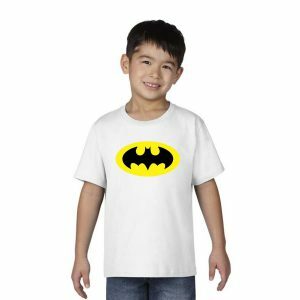 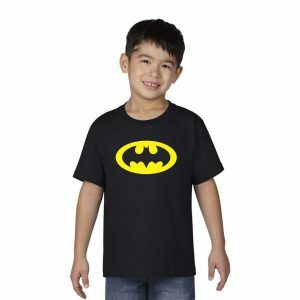 Also available are kids t-shirts and baby rompers for infants and toddlers. 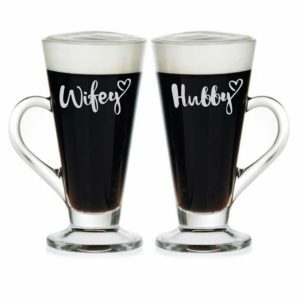 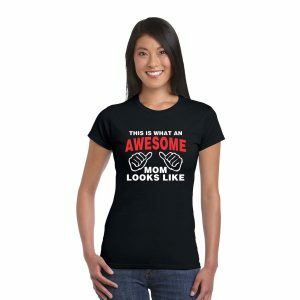 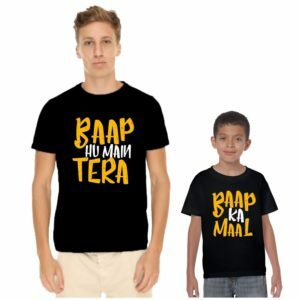 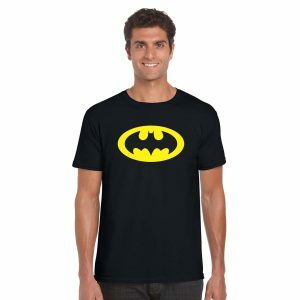 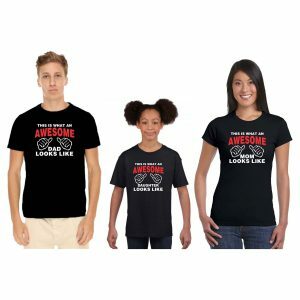 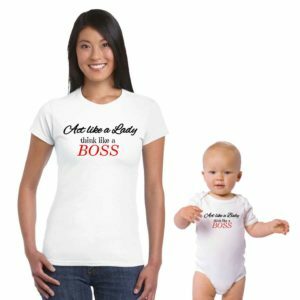 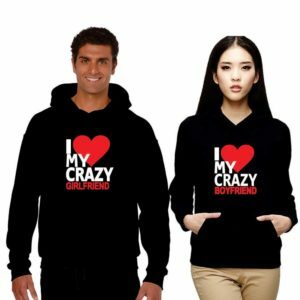 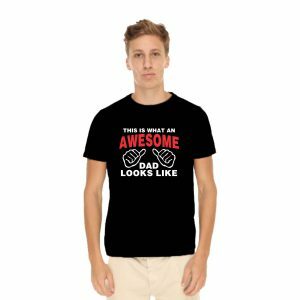 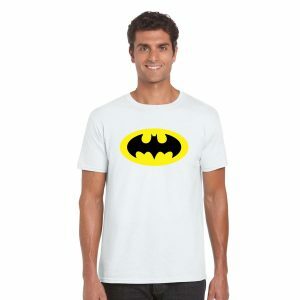 You can also customize the same designs on a full range of sweatshirts & polo t-shirts to create your own unique set of personalized matching family t-shirts.